C. Sandra Pyun - Dworkin, Chambers, Williams, York, Benson & Evans, P.C. Ms. Pyun's practice has focused on defending employers and insurance carriers in matters involving workers' compensation for over 15 years. 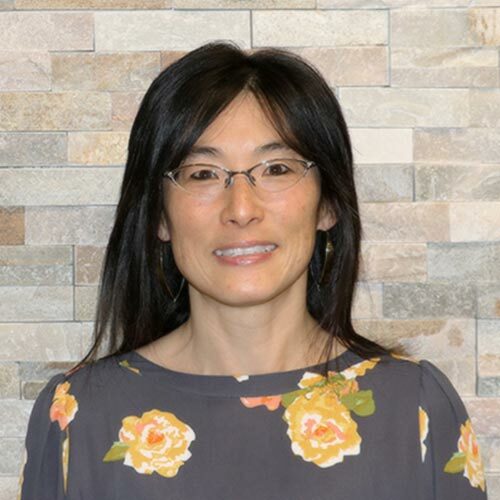 As part of this practice, Ms. Pyun has handled all aspects of workers' compensation litigation, from hearings to appellate arguments before the Colorado Supreme Court. Ms. Pyun is originally from Detroit, Michigan and received her B.A. Degree in 1991 from Oberlin College in Oberlin, Ohio. In 1997, Ms. Pyun received her J.D. fro the Thomas M. Cooley Law School in Lansing, Michigan, where she was a member of the National Moot Court Team and served as a judicial clerk to the Honorable H. David Soet. Ms. Pyun moved to Colorado in 1997 and is now associated with Dworkin, Chambers, Williams, York, Benson & Evans, P.C. in Denver, Colorado. Aside from practicing law, Ms. Pyun enjoys camping, hiking, mountain biking, reading, and spending time with family and friends.